Readers will find much to admire in David Abreu’s 2008s. In most vintages, the Abreu wines are very slow to develop, but the 2008s have largely entered an early plateau of maturity where they are quite expressive. Stylistically, I find the 2008s a bit more marked by oak and torrefaction notes than is the norm these days, which may be a reflection of a different mix of coopers during this era. In recent years winemaker Brad Grimes has shifted towards Taransaud barrels, which he feels are especially well suited to the wines. As always, the Abreu reds are mostly co-fermented blends in which grapes are picked and fermented according to ripeness as opposed to strictly by single grape variety. That, along with Brad Grimes’s no nonsense, highly intuitive approach to farming and winemaking, are a few of the many attributes that make these some of the most distinctive wines being made anywhere in the world. 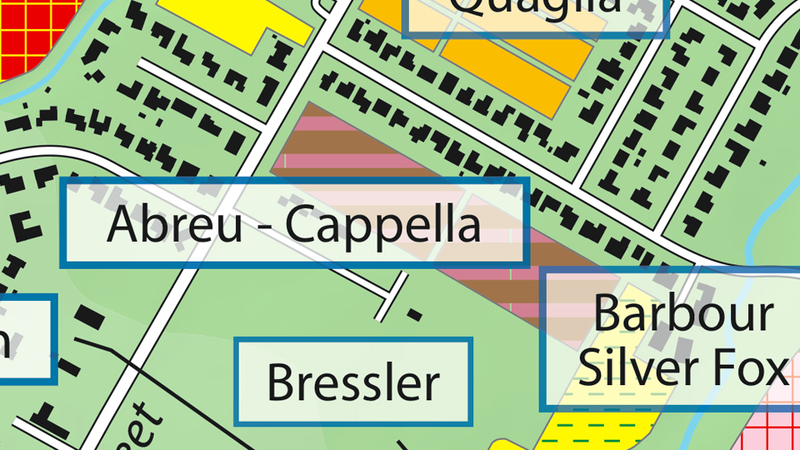 David Abreu’s Cappella vineyard, St. Helena, as shown in the Vinous Map: The Vineyards of St. Helena & Conn Valley, by Antonio Galloni and Alessandro Masnaghetti, 2017. Abreu’s 2008 Cappella is in a gorgeous spot for drinking now, as the aromatics are starting to show the first signs of early maturity. Espresso, mocha, black cherry and leather notes give the wine its dark, somewhat brooding character. The 2008 is an especially somber wine with notable depth. Heavy torrefaction and grilled herb notes give the wine its attractive aromatic top notes and a Graves-like savoriness that is quite attractive. The blend is 65% Cabernet Sauvignon, 16% Petit Verdot, 15% Cabernet Franc and 4% Merlot. 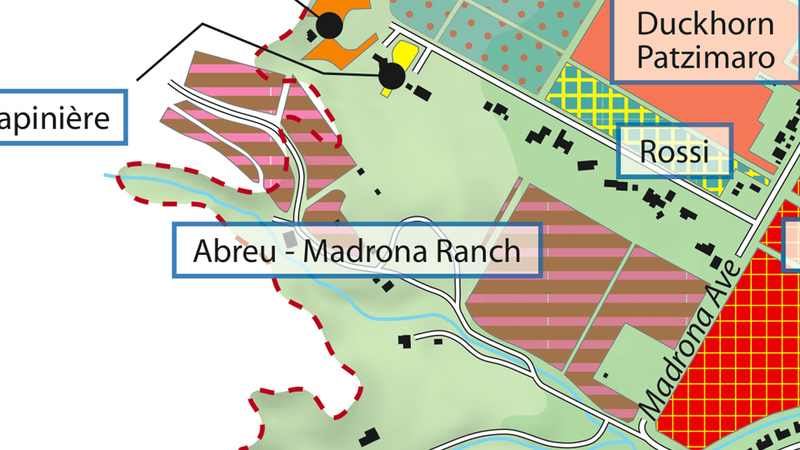 Madrona Ranch, St. Helena, as shown in the Vinous Map: The Vineyards of St. Helena & Conn Valley, by Antonio Galloni and Alessandro Masnaghetti, 2016. The 2008 Madrona Ranch is a dark, beguiling beauty. Deep, textured and nuanced, the 2008 possesses tremendous richness and striking inner perfume. Super-ripe dark cherry jam, plum, chocolate, menthol, licorice and torrefaction are some of the notes that give the 2008 its distinctive personality. The tannins are present, but also impeccably balanced in this sumptuous, racy wine. Time in the glass brings out the wine’s inner sweetness. Even so, the 2008 Madrona remains a decidedly potent, brooding wine. The blend is 55% Cabernet Sauvignon, 37% Cabernet Franc, 4% Petit Verdot and 4% Merlot, with the Franc very much in evidence. Las Posadas, Howell Mountain, as shown in the Vinous Map: The Vineyards of Howell Mountain, by Antonio Galloni and Alessandro Masnaghetti, 2016. A wine of myriad contrasts and dimensions, the 2008 Howell Mountain is super-impressive. 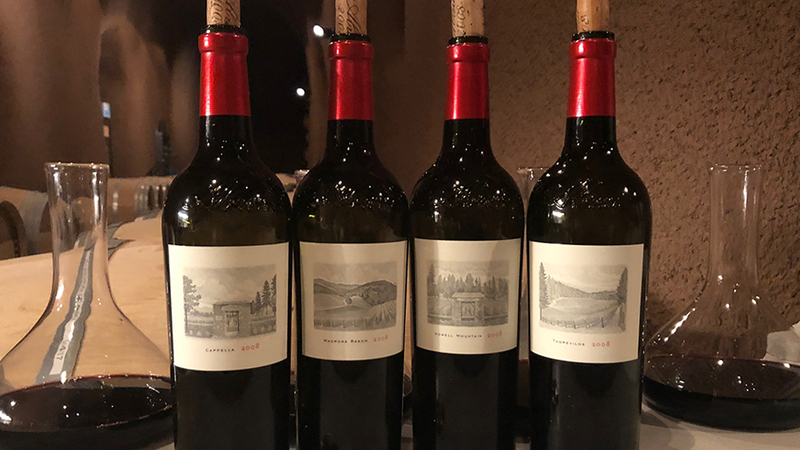 Layers of intense, dark fruit play off the persistent beams of Howell Mountain structure in a wine that is powerful and yet also remarkably nuanced and vibrant. Hints of rose petal and spice add an exotic flair. There is a linear energy to the 2008 that is quite appealing. The blend is 63% Cabernet Sauvignon, 18% Cabernet Franc, 10% Petit Verdot and 9% Merlot. 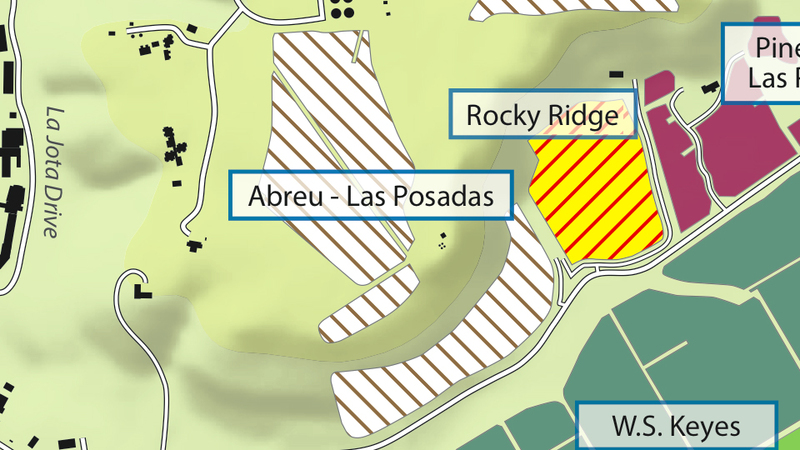 With the 2011 vintage, Abreu replaced the Howell Mountain name with Las Posadas, which is the ranch where all of the fruit is sourced. 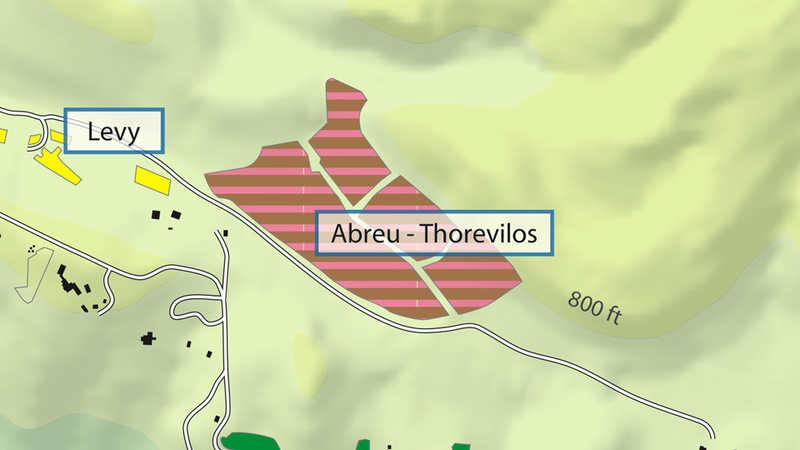 Thorevilos, St. Helena, as shown in the Vinous Map: The Vineyards of St. Helena & Conn Valley, by Antonio Galloni and Alessandro Masnaghetti, 2016. The 2008 Thorevilos is the one wine in this tasting that still needs time. Then again, that is Thorevilos. Dense, powerful and explosive, the 2008 packs a huge punch. Crème de cassis, blueberry jam, violet, lavender, chocolate and spice all meld together in dense, super-concentrated wine endowed with serious intensity. Vivid and outrageously beautiful, the 2008 Thorevilos dazzles today. Readers lucky enough to own it are in for a real treat. In 2008 Thorevilos is 55% Cabernet Sauvignon, 30% Cabernet Franc and 15% Petit Verdot.